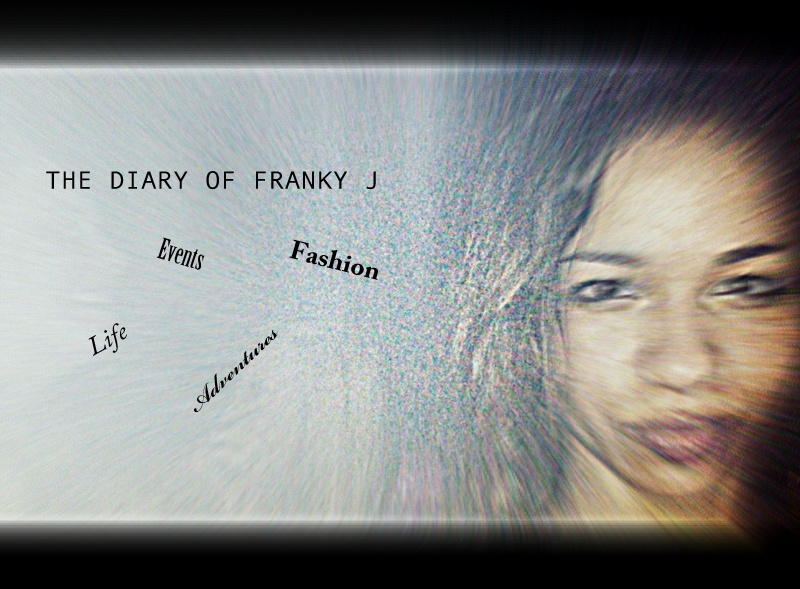 WELCOME TO THE DIARY OF FRANKY J: EVENTS!!!! It's Restaurant Week time at Bethesda Row! That means $15 3-course lunches and $30 3-course dinners at your fav Bethesda Row restaurants like Redwood, Jaleo, Assaggi Mozzarella Bar and more through April 22nd. YES! After an afternoon or evening of shopping at your go-to Bethesda Row boutiques, enjoy a dinner date with your special someone or a night out with the girls. Happy dining! Spring cleaning for your closet has never been more fun. Rummage through your closet and grab at least five summer/spring clothing, shoes and/or accessories you've barely worn. Bring them to theDewdrop Spring Swap & Shop and score new duds! This year's event is on April 21 from 12-3pm at the Hilton Arlington (950 North Stafford St, Arlington, VA). Tickets are $10-$15. Happy swapping! Join CB2 (3307 M Street)at one of their upcoming DIY Saturday events (April 21, 28, & May 5) from 2 to 4pm. Featuring fun, hands on demos from local experts, the event will include information on creating artsy container gardens and innovative design projects. Plus, enjoy drinks and tastings while you shop! More information here. In an homage to the DC speakeasies of the past and present, stylist Elise Peterson and photographer Kate Warren bring you The WW Club, a speakeasy event to celebrate the rise of menswear on Thursday, April 26 from 7 to 10 p.m at 3401 Water Street, NW. Not sure what to wear? Style guru Elise Peterson and menswear designer Eliot Payne of Accoutre are creating a pop-up boutique and dolling out style advice with clothes from DC's best boutiques to help even the most style-challenged men get it right and get it tight. Peterson and Warren are partnering with style powerhouses Jack Spade, Alton Lane, Hugh & Crye, Federal, Accoutre, Dr. K's Vintage, It's Vintage Darling, The Good Kin, and Ginger Root Design, to bring you some delectable styles to try. To top off the occasion, there'll be a whiskey tasting served by a very sassy Whiskey Mistress for the gentlemen who like to drink. Click here to purchase tickets and for further details. Once again, the Book Hill neighborhood of Georgetown will transform into a Parisian open-air market with the 9th Annual Georgetown French Market, coming up on Friday, April 27 and Saturday, April 28th. From 10 a.m. to 5 p.m. each day, attendees can take a trip across the pond, via a walk up Wisconsin Avenue, landing between P Street and Wisconsin Avenue. This year's event is the biggest one yet with over 35 participating merchants offering deep discounts on clothing and other goods, French food, and entertainment for the whole family. For more information, click here. Bike to Work Day 2012 is quickly approaching, and this year it will be held on Friday, May 18. Last year, nearly 11,000 commuters rode to work by bicycle in support of the annual event. The health benefits of biking to work for employers are well known and include lower health care costs, decreased tardiness and absenteeism, increased productivity and reduced parking needs. Each person who bikes to work also helps lower the carbon footprint of your organization as a whole! Registration for individuals is now open and the first 11,000 to show up at their local pit stop will receive a free t-shirt.